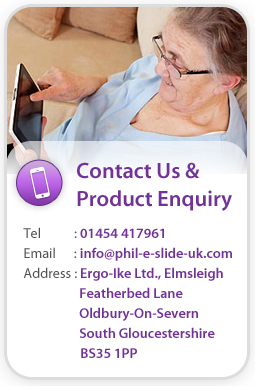 Whether we are looking at the ideal ‘inbed’ patient environment or the impact of emerging technology at Phil-e-Slide we like to take a logical approach; to review what we’ve learned and to explore whether there can be improvements moving forward. • How to avoid tissue and cell distortion as well as prolonged pressure to various parts of the patient’s body. • ‘Inbed’ care management needs from the patient, care-giver and budget-holder’s point of view. 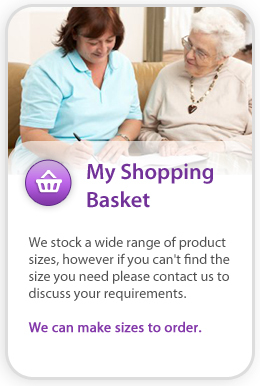 Our development of the Biotechsis range of products is ongoing. Our findings from our explorations will be shared in due course. However, science and technology advancements mean that already patients’ inbed needs are being met with multifunctional products, that provide interface synergy to maintain tissue integrity.